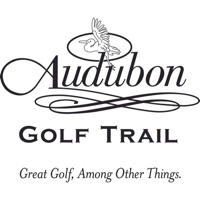 Strung along the Interstate 4 corridor lies a golfing bonanza so extraordinary that golfers who need to play 36 holes a day on their buddy trips may salivate while planning their trips to the Orlando Golf Trail. 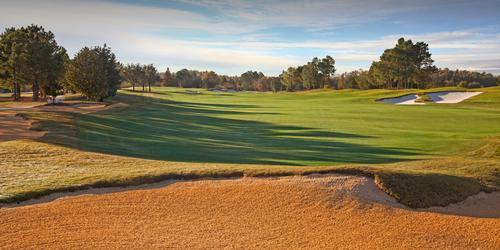 Within a 15-mile radius of the Orlando Orange County Convention Center, 11 courses at nine facilities beckon to golfers. Along the Orlando Golf Trail, a trio of people named Jones is represented among the designers-Robert Trent Sr., Jr. and Rees. Hunter's Creek, with its 13 lakes and yardage of 7,268 delivers challenges galore, and Waldorf Astoria Golf Club demands accuracy from its golfers as they attempt to stay on fairways that skirt a wetland preserve. And yet some people still think of Orlando as a home to theme parks. 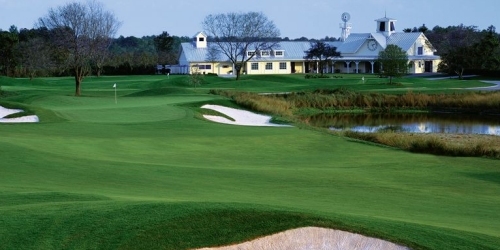 407-566-4653 Public Robert Trent Jones, Sr. & Jr.
407-299-1099 Semi-Private Robert Trent Jones, Sr.